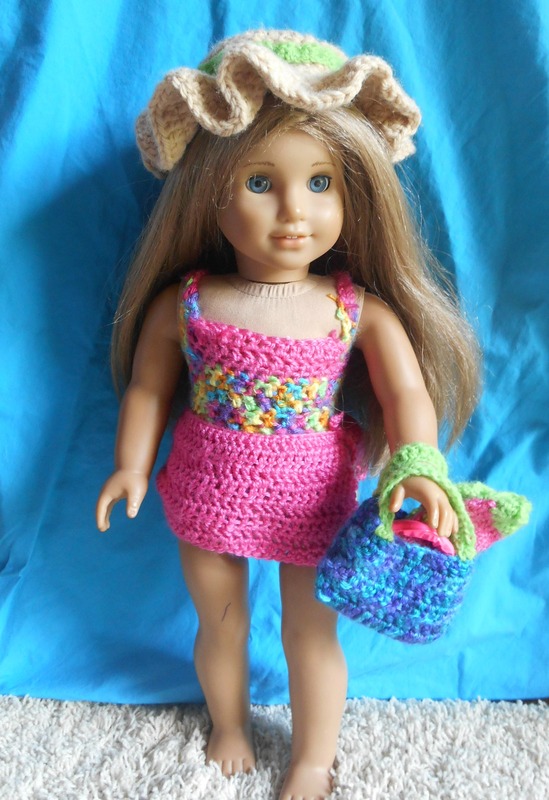 Do your dolls need a swimming outfit? I made one and I am selling it on etsy. Buy it now because there is only one!